Classical programming brings listeners some of the most beautiful music in the world. Drawn from the heart of the Classical and Romantic repertoires, our programs create the perfect radio companion for lovers of good music. Hosts carefully craft each broadcast. Lively, engaging, and knowledgeable, they illuminate the music they present with well-researched insightful information, taking care that every program is accessible and stimulating for novices and aficionados alike. 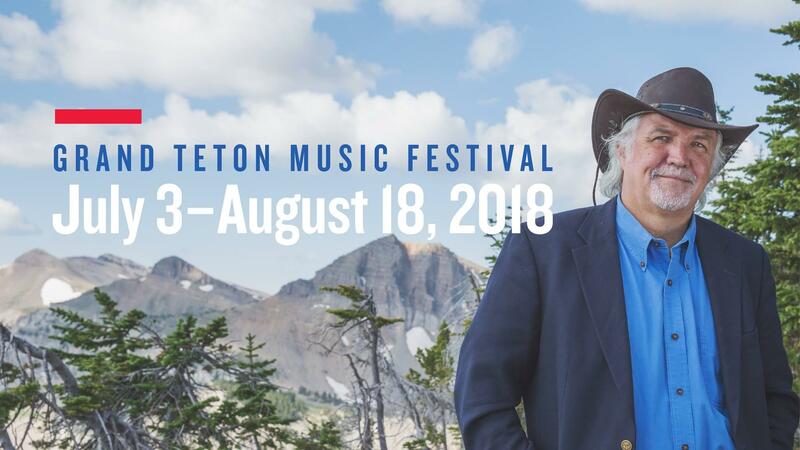 Recorded live at Walk Festival Hall in Teton Village airing Wednesday nights at 8:00 p.m. on Wyoming Public Radio and Classical Wyoming. Repeats Sunday afternoons at 4:00 p.m. on Classical Wyoming. Find out how you can listen here. The 88th season broadcasts with the Toll Brothers–Metropolitan Opera International Radio Network, returns December 2018. The Met’s 2018–19 season will feature 25 works across a wide range of repertory, including the return of the Ring cycle for the first time in six seasons. Every year, nearly half a million Chinese students travel abroad to attend college. The U.S. is the most popular destination for these students—whose parents spend around $165,000 for an American education. Many of these students come to study Western classical music. 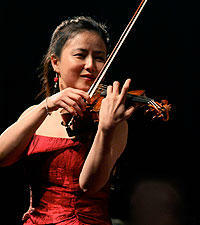 And for the last decade or so, Chinese musicians have taken center stage in the world of classical music. 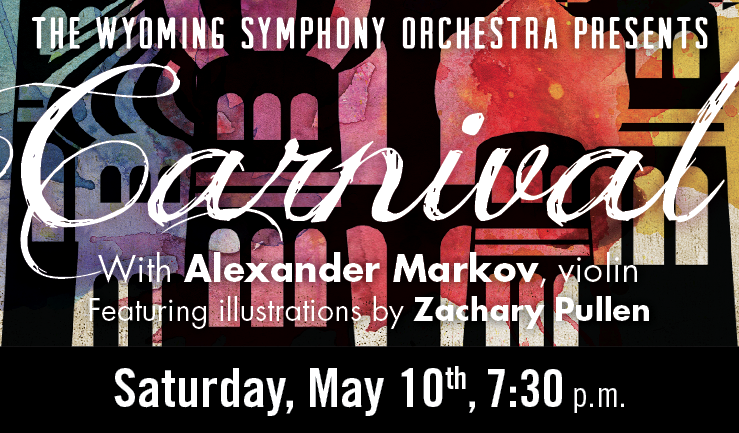 The Wyoming Symphony Orchestra in Casper has teamed up with an illustrator for this weekend’s season finale concert. Igor Stravinsky’s 'Petrouchka' was originally written as a ballet about the story of a young puppet brought to life by a wizard. 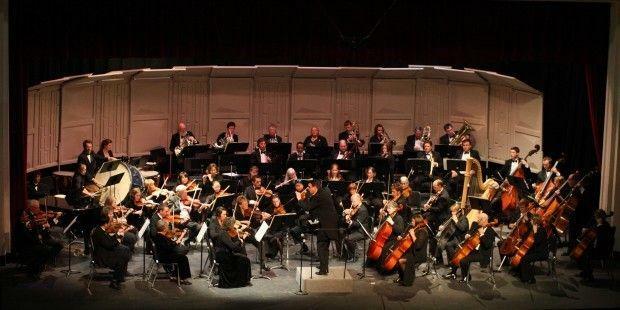 Wyoming Symphony music director and conductor Matthew Savery will tell the audience the story and have the orchestra demonstrate how the music replicates human movement. 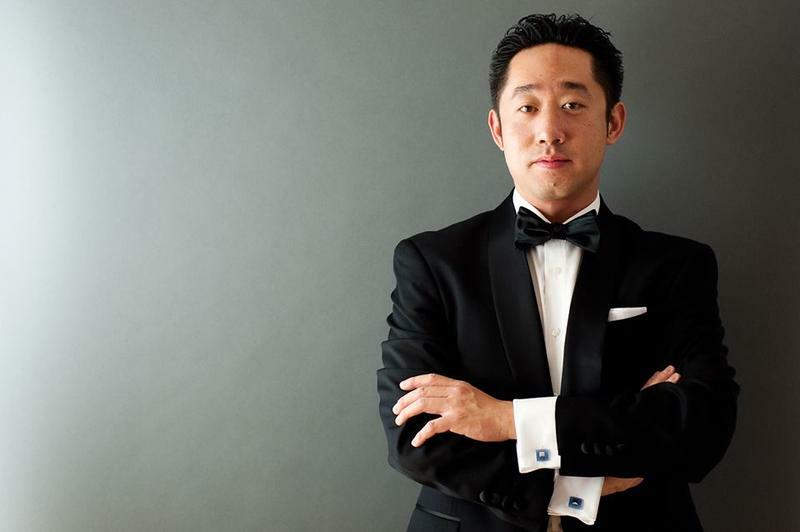 A famous Chinese orchestral work and a famous Chinese violinist are the centerpieces of the University of Wyoming Symphony Orchestra’s season finale on Thursday, May 1. The Butterfly Lovers Concerto is one the most beloved classical works in China. It was written in 1956 and is now making inroads into the western repertoire. John Fadial teaches violin at the University of Wyoming. On Thursday, April 17 he’ll perform with pianist Theresa Bogard at 7:30 pm at the Buchanan Center for the Performing Arts concert hall. Fadial says the recital emphasizes contemporary repertoire for violin and piano written since 1995, including works by Richard Danielpour, Aaron Jay Kernis, and Arvo Pärt. 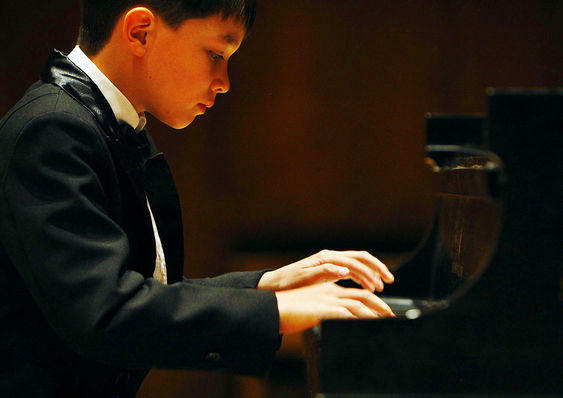 12-year-old Laramie pianist James Wilson was one of only two Americans to compete in the prestigious Lagny-sur-Marne piano competition in Paris last month. Pianist Chi-Chen Wu is a recitalist, chamber musician, and soloist. She teaches piano at the University of Wyoming. Here’s part of a recent recital performance, featuring the first movement of Alexander Scriabin’s third piano sonata, composed 1897-98. One of classical music’s most famous pieces is not normally performed the way the composer conceived it. 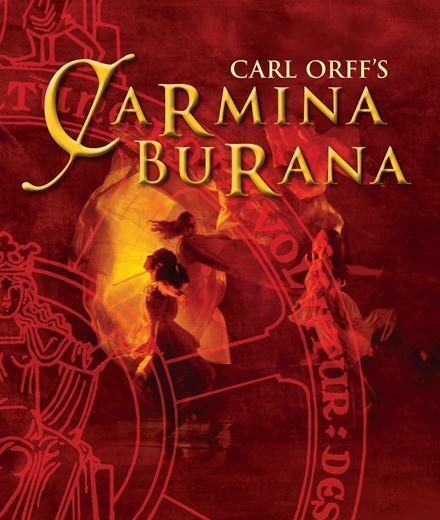 But next week (Nov. 19-24), the University of Wyoming is staging Carmina Burana the way Carl Orff intended—with dancers and actors alongside the orchestra and chorale. That’s 150 performers onstage at once. Wyoming Public Radio’s Micah Schweizer spoke with UW dance professor and choreographer Lawrence Jackson. 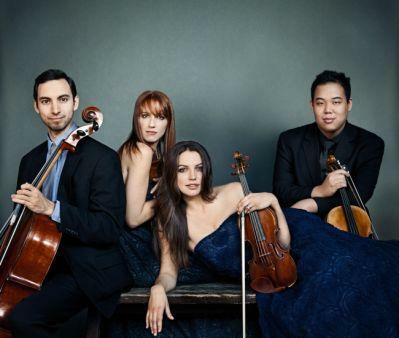 The Linden String Quartet is a rising star in the chamber music world. The quartet has won first prize in five major competitions and recently completed a residency at Yale University. On Friday, November 8, the Linden performs at the University of Wyoming. 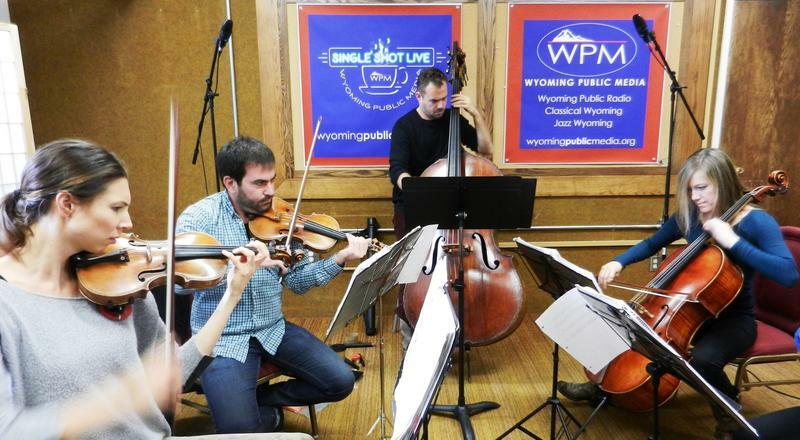 Violinist Sarah McElravy spoke with Wyoming Public Media’s Micah Schweizer about the quartet's blossoming career. 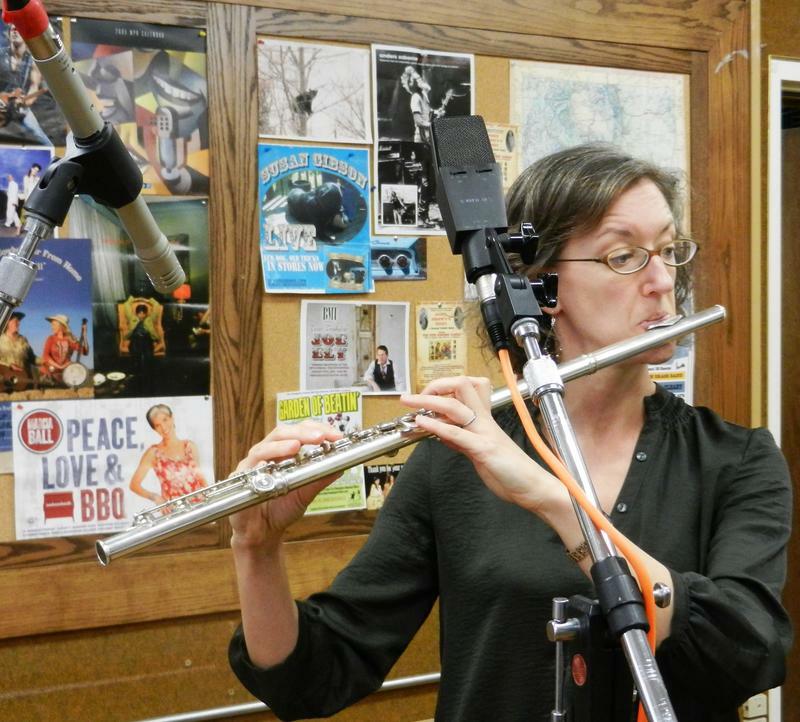 Nicole Riner is a recitalist, clinician, and freelance flutist. She teaches at the University of Wyoming. Composer Katherine Hoover, who wrote ‘Winter Spirits’, is known for evoking Native American flute sounds in her flute pieces. 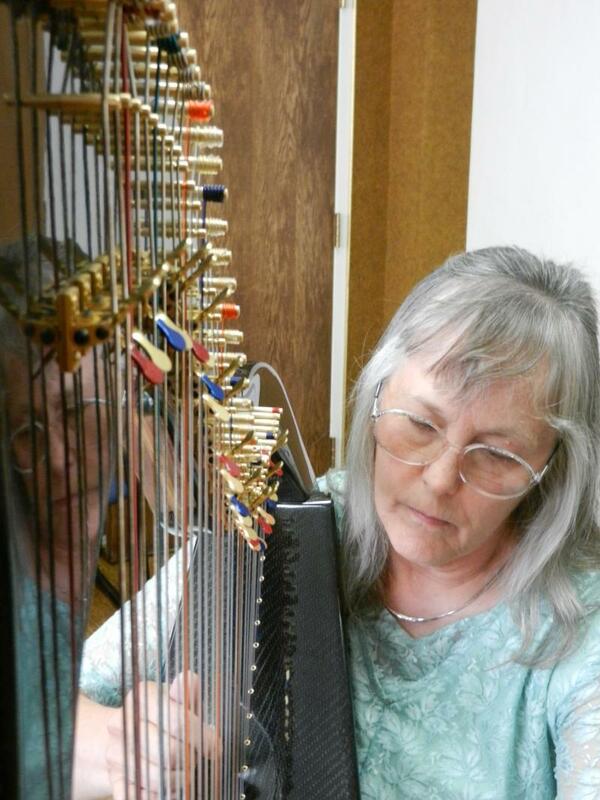 Based in Laramie, Alice Freeman provides unforgettable music on her pedal harp, traditional Celtic harp, carbon fiber Celtic harp or hammered dulcimer. Alice is certified as a Healing Musician, a Therapeutic Harp Practitioner and a Clinical Musician. She maintains a private practice providing soothing harp music at bedside in several local health care facilities. Listen to her harp rendition of a traditional Scottish tune, "Mist Covered Mountains" by John Cameron.